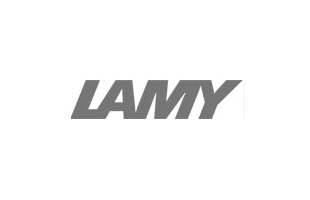 If you ever needed proof of Lamy's status as a leader in technological innovation, this would be it. The dialog 1 ballpoint pen has a look unlike no other, with a triangular body and an attractive brushed titanium finish. The giant refill ought to last twice as long as a typical ballpoint refill, and the silky-smooth innovative push mechanism is a joy to use. A secure spring-mounted clip holds fast to your shirt pocket when you're dashing about. Explore the future of handwriting with this ground breaking pen.